 For Tenants: When you rely on SBRE, you benefit from over 30 years of experience helping companies find commercial real estate to lease, while negotiating the most favorable terms. SBRE professionals understand the local and regional market conditions and will provide all the advisory services you need to ensure that your transaction exceeds your expectations. We offer first-hand knowledge of available medical, industrial, office, and retail space in Delaware and adjacent states. Our relationships with building Owners translate into a superior level of Tenant advisory services for your commercial real estate needs that will meet your company's goals and objectives. SBRE will rely on its years of trusted relationships to ensure you are receiving the utmost attention and care from local lenders, attorneys, accountants, appraisers, engineers, environmental firms, contractors and other professional service providers. SBRE is experienced with site acquisition in multiple industries, including: Telecommunications, Office / Commercial, Retail, Residential Development, Industrial, and Medical. Locations are carefully screened, researched and vetted to eliminate surprises and streamline your processes. Knowledge of the entitlement process and ability to navigate the regulatory processes of local municipalities ensures your project gains traction. SBRE and its strategic alliance partners provide a full range of development and build-to-suit services to assure efficient execution in a risk-managed environment including: development team coordination, pre-construction analysis, design and administration, construction oversight, cost control, and occupancy management.